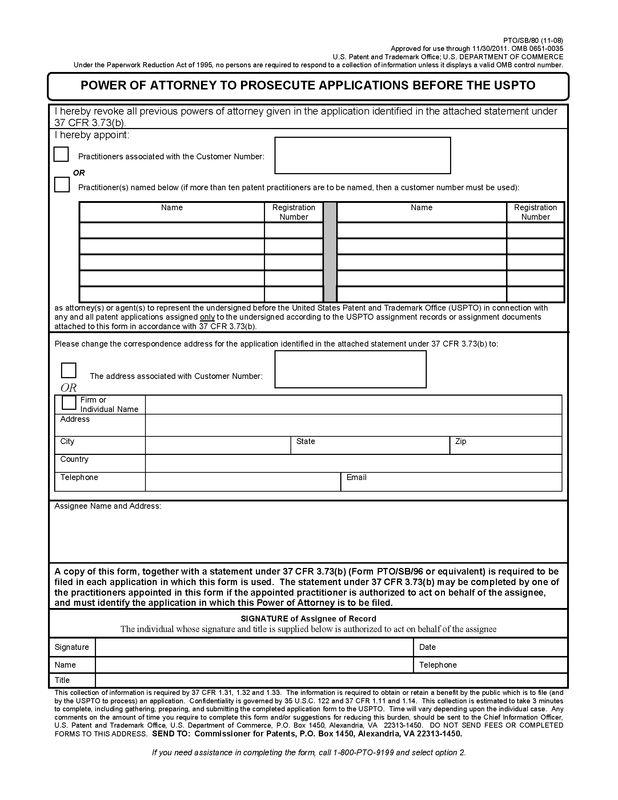 In applications filed on or after September 16, 2012, any power of attorney must be signed by the applicant or patent owner. See 37 CFR 1.32(b). For an assignee to revoke a previously given power of attorney and/or grant a power of attorney, the assignee must become the applicant under 37 CFR 1.46(c). 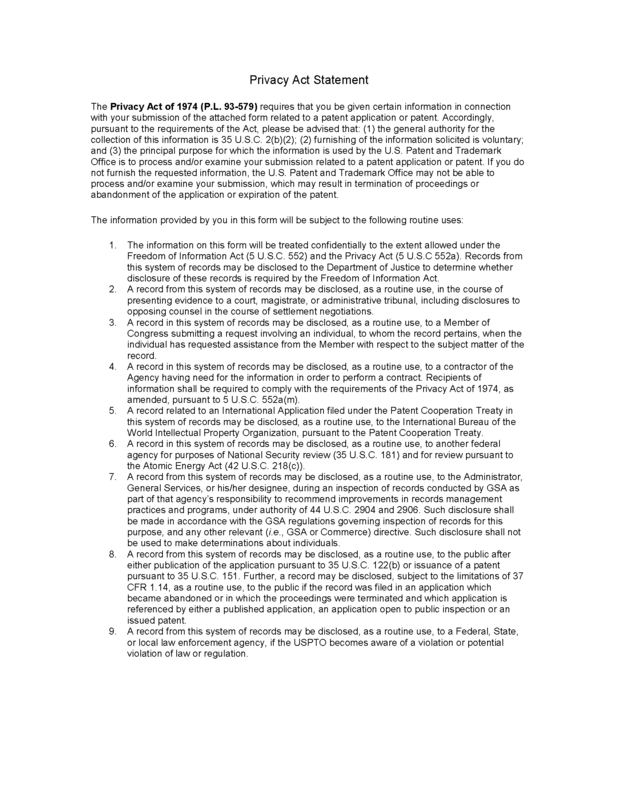 See MPEP §§ 402.02(a) and 402.05(a). See MPEP § 325 for details pertaining to establishing the right of an assignee to take action in an application filed on or after September 16, 2012. In applications filed before September 16, 2012, the assignee of record of the entire interest can revoke the power of attorney of the applicant unless an "irrevocable" right to prosecute the application had been given as in some government owned applications. 37 C.F.R. 3.71 (pre-AIA) Prosecution by assignee. See pre-AIA 37 CFR 1.36 in MPEP § 402.05(b). A power of attorney by the assignee of the entire interest revokes all powers given by the applicant and prior assignees if the assignee establishes their right to take action as provided in pre-AIA 37 CFR 3.73(b). See MPEP § 324. Ordinarily, the applicant will still have access to the application (MPEP § 106). In an application that has been accorded status under pre-AIA 37 CFR 1.47(a), or for which status under pre-AIA 37 CFR 1.47(a) has been requested, a power of attorney given by the inventors who have signed the declaration (available inventors) may be revoked by an assignee of the entire interest of the available inventors (i.e., the applicant). See pre-AIA 37 CFR 1.32(b)(4). Rights of the assignee to take action may be established as provided in pre-AIA 37 CFR 3.73(b) and MPEP § 324. Form PTO/SB/80 may be used by an assignee of the entire interest of the applicant to revoke a power of attorney and appoint a new power of attorney. The assignee would sign the power of attorney, and a newly appointed practitioner, having authority to take action on behalf of the assignee would sign a statement under pre-AIA 37 CFR 3.73(b) for the application in which the general power of attorney is to be used.